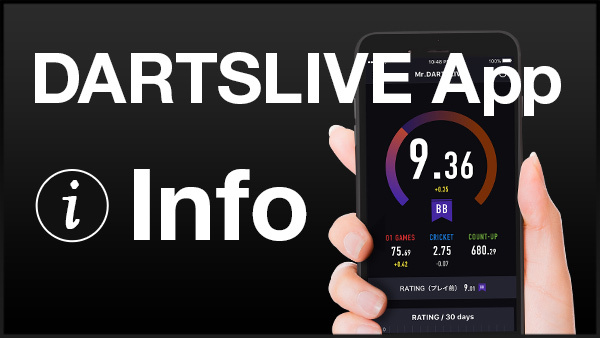 Home > 2018 > Event > DARTSLIVE OPEN > 【DARTSLIVE OPEN 2018 FRANCE】Details available! 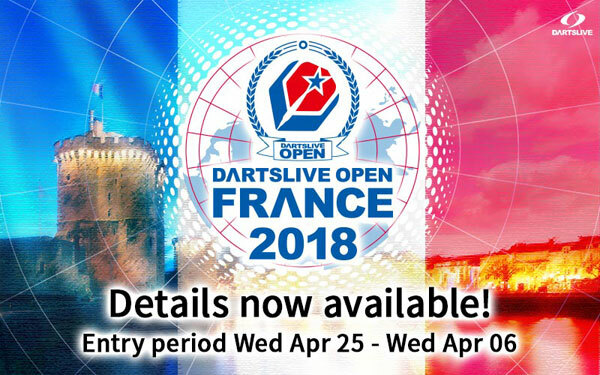 Offiicial Website for “DARTSLIVE OPEN 2018 FRANCE” has been released. 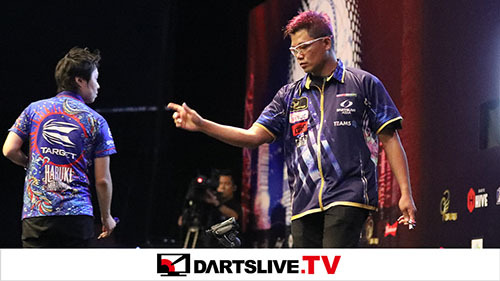 Find out about the Game format, entry method, prize money and more about DARTSLIVE OPEN 2018 FRANCE on the official website! 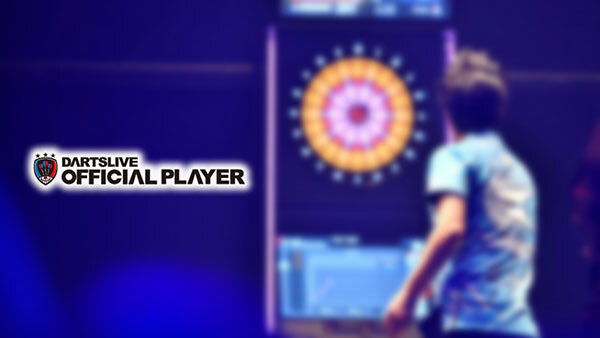 Players from all over the world will unite in France for this event.